The performance focused version of the Skoda Octavia, the Octavia RS was a blockbuster model for Skoda when it was launched in Indian Market in 2017. 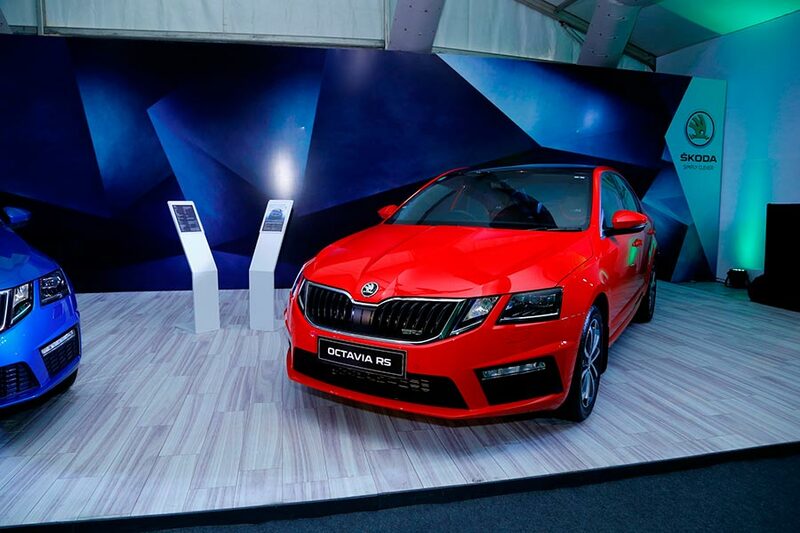 Skoda had made 250 units of the Octavia RS initially considering the uncertainty of how well the product will sell. But surprisingly all 250 unit was sold out within a span of two months and forced Skoda to slow down the sales by stopping the booking for the vehicle. This time around, the Skoda has started accepting bookings for the Skoda Octavia RS in advance and deliveries will restart again during the festive season. 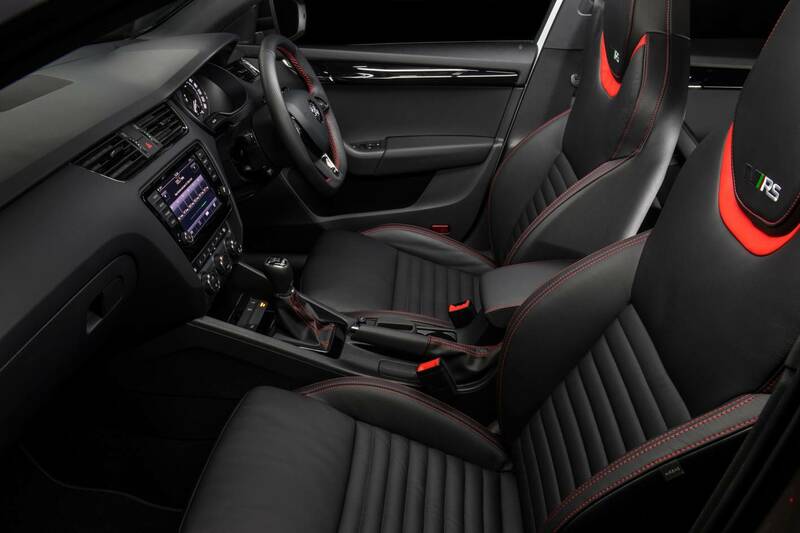 not just about the impressive performance, the Octavia RS comes loaded with features and safety equipment, convenience comes in the form of electronically adjustable seats, sunroof, rear AC vents. Safety features include ABS with EBD and multiple airbags. Cosmetic upgrades include a functional body kit which includes a tailgate spoiler, 17-inch alloys with side skirts among others which add to the sportier nature of the car.